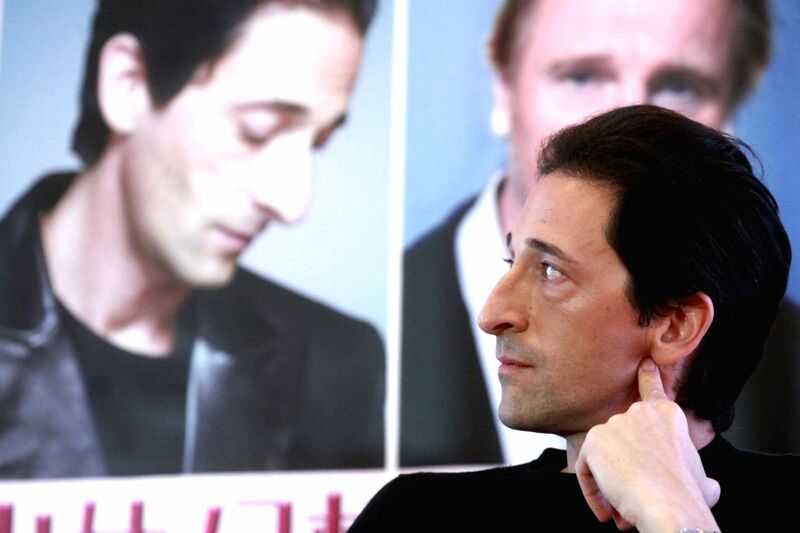 BEIJING, April 24, 2014 - Actor Adrien Brody speaks during a press conference for "Third Person" at the 4th Beijing International Film Festival in Beijing, capital of China, April 23, 2014. 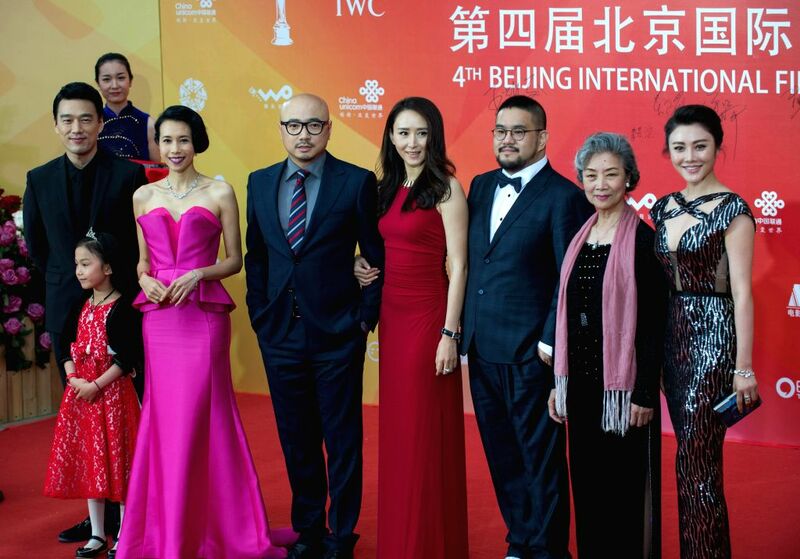 Actress Sandra Ng poses at the red carpet during the closing ceremony of the 4th Beijing International Film Festival in Beijing, capital of China, April 23, 2014. 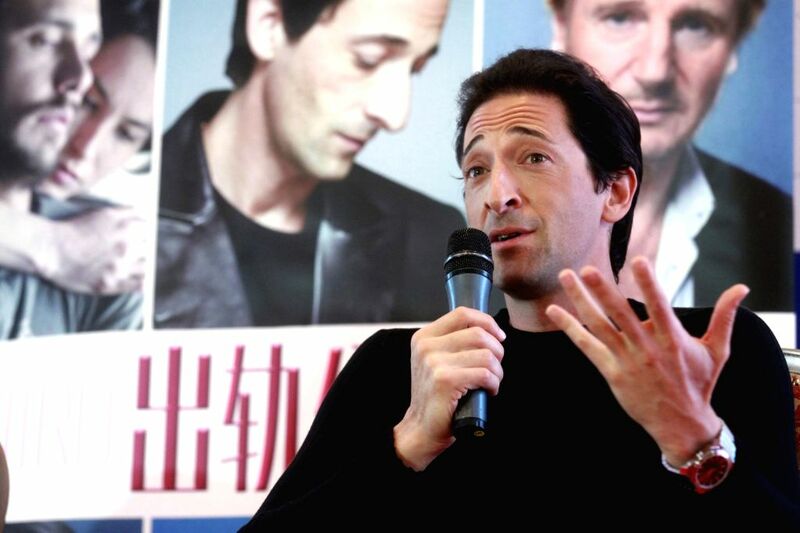 Cast members of the movie "The Great Hypnotist" pose at the red carpet during the closing ceremony of the 4th Beijing International Film Festival in Beijing, capital of China, April 23, 2014. Actress Yan Bingyan poses at the red carpet during the closing ceremony of the 4th Beijing International Film Festival in Beijing, capital of China, April 23, 2014.